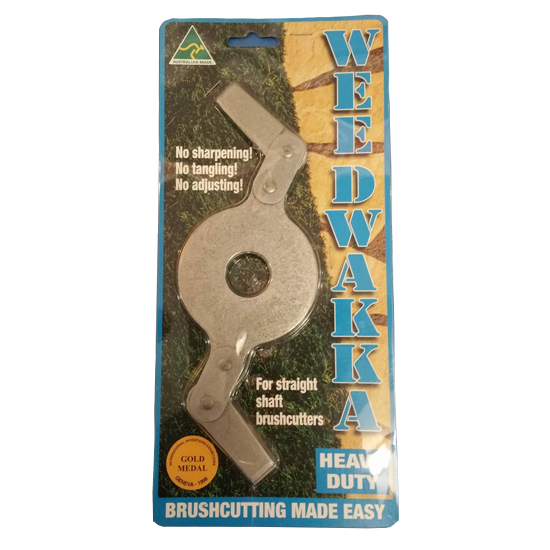 The Weedwakka outperforms nylon on every level, with a heavy duty blade system making your life easier. This specific head is ideal for general cutting from grass to blackberries. Want a cleaner and easier cut? Cut with Weedwakka.